“Professional, knowledgeable and talented. That's how I would describe Sheree. We have used Sheree for freelance copywriting and she has always done an outstanding job. She is thorough, on-time and very easy to work with. 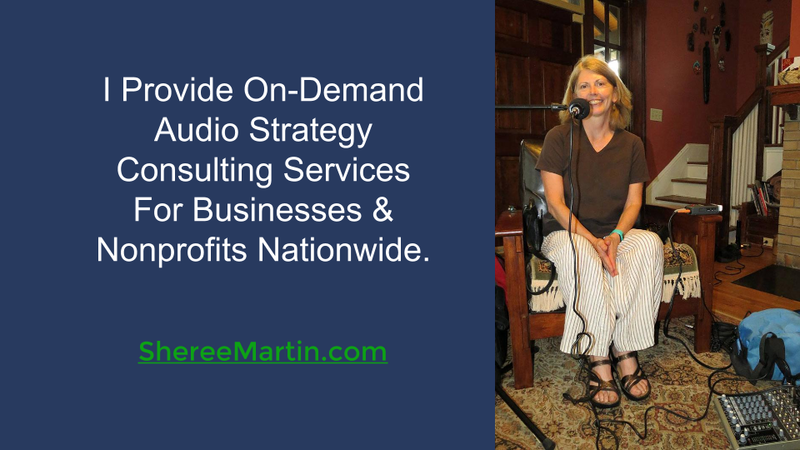 Having entrusted Sheree with several vital client projects, I can say she's as reliable as she is pleasant to work with. A consummate professional, she brings energy, professionalism and meticulousness to each writing project, and I've always been impressed with her work.